Stronger competition in the markets for ticket gates and ticket vending machines will increase the level of innovation used in product development. 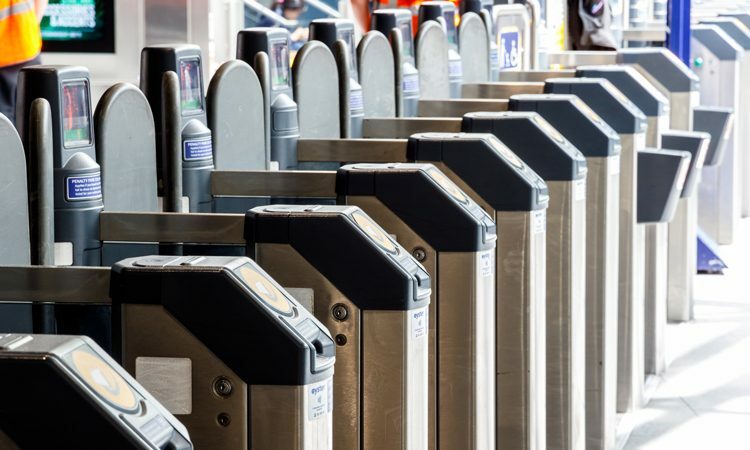 The Office of Rail and Road (ORR) has announced that it will press the industry to improve competition, value and innovation in automatic ticket gates (ATGs) and ticket vending machines (TVMs). TVMs sell approximately 150 million tickets per year and ATGs are crucial in protecting industry’s revenue from fare evasion. 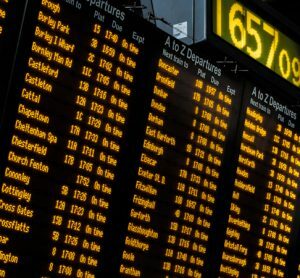 Both pieces of equipment are key parts of the passenger experience – their functionality and capability impacts on the safe flow of passengers through stations and the roll out of new smart ticketing solutions. The ORR launched a market study into ATGs and TVMs in March 2018. The update published has set out the findings which include concerns that firstly, the market for ATGs is a near-monopoly, with buyers of gates potentially paying too much and secondly, that the market for TVMs is delivering poor service quality with low availability of machines. ORR wants to make the market for ATGs and TVMs more competitive in order to promote innovation and the development of new products. 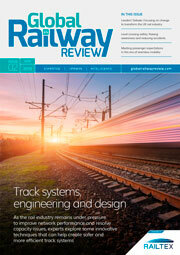 ORR proposes to work with the industry to take forward significant change in how competition works in these markets, including how equipment is purchased, to generate more incentives for suppliers to invest and compete and to ensure that alternative suppliers with new ideas are not deterred from entering the rail retail industry. 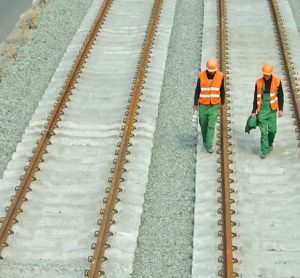 ORR welcomes proposals already put forward by the Rail Delivery Group in response to this study and is seeking feedback on its emerging findings and proposed action until 11 October 2018. 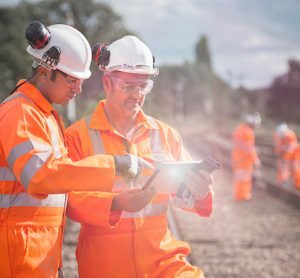 Tom Cole, ORR Head of Competition, said: “Supply chains for key railway products should be competitive in order to deliver the innovative products and value that British railway passengers deserve. This study has revealed a number of concerns about weak competition for retail equipment and the detrimental impact this has on price, quality and innovation. This is having a direct impact on passengers and taxpayers who ultimately pick up the bill and miss out on new product developments.